The New Comp 95 is one of the most versatile mountainboards on the market. This board is a great ride for the beginner who is serious about advancing and it will help a seasoned rider push the limits. 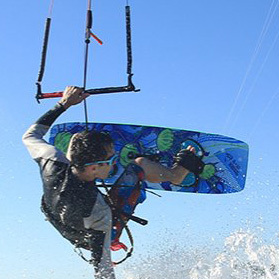 Kiters love the board because it's light weight and amazingly strong. MBS has combined existing high-tech components of their latest Matrixx II Truck technology and their new F5 binding. 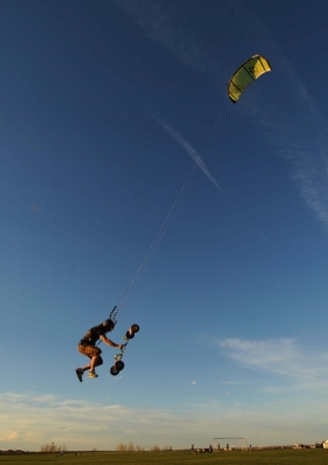 The Comp 95 is great for carving at local freestyle tracks to catching massive air with your kite on the beach. A classic MBS freeride-with cool retro graphics that rock.